‘Keep calm and escape to Goa’ - a mantra that most travel enthusiasts swear by. 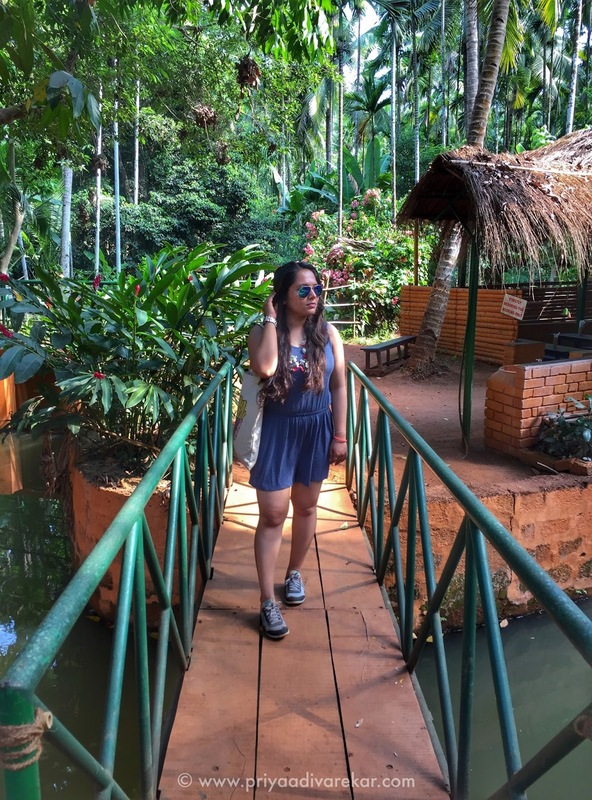 With rapid development, multiple modes of transport connecting major cities to the gorgeous state and various travel packages available, planning a trip to Goa isn’t a tedious task anymore. In fact, many folks residing in and around the Konkan (coastal) belt prefer to ditch the same old, regular touristy spots. Although the beaches have been well known as ‘crowning glory’ of the state, we truly believe there is a lot more to the beautiful state than just sun, sand and shacks. 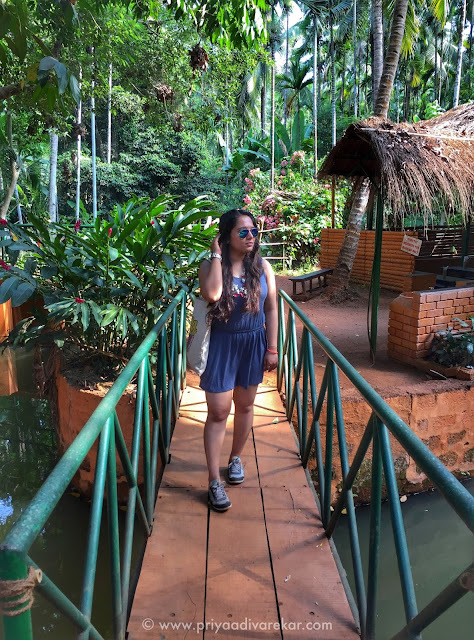 It’s time to explore Goa beyond the usual. We pick some of the most interesting places to visit and activities to try during the upcoming travel season. Literally known as the ‘Sea of Milk’, witnessing this stunning beauty is truly an experience like no other. While the waterfall is popular with trekkers from around the world, it’s newfound fame among regular tourists can be credited to the Shah Rukh Khan starrer Chennai Express, portions of which were shot in the area. Also known as ‘Tambdi Surla’ among locals, Dudhsagar measures an astounding 310m in height and falls into the Bhagwan Mahavir Wildlife Sanctuary area. 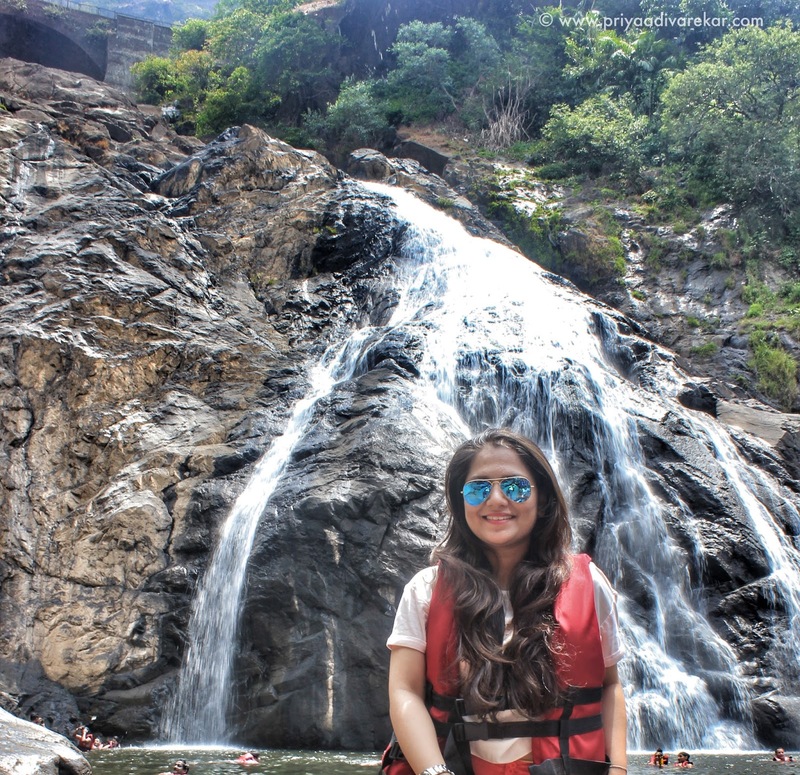 Earlier this year, I was fortunate to visit the Dudhsagar Falls, just a few days before the start of monsoon (from June to October, the area becomes inaccessible for vehicles and the only way to view the falls would be to set out on an adventurous 11km+ trek). 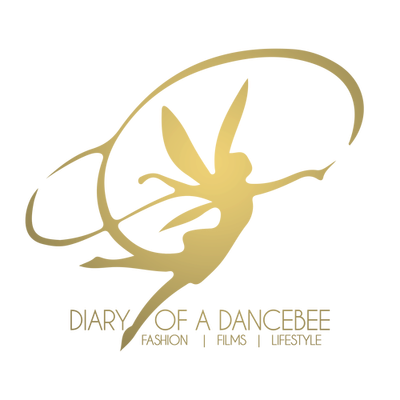 However, if you visit anytime between September to May, one can easily plan a day long tour. Unwind and spend the day gazing at the marvellous creation of nature. 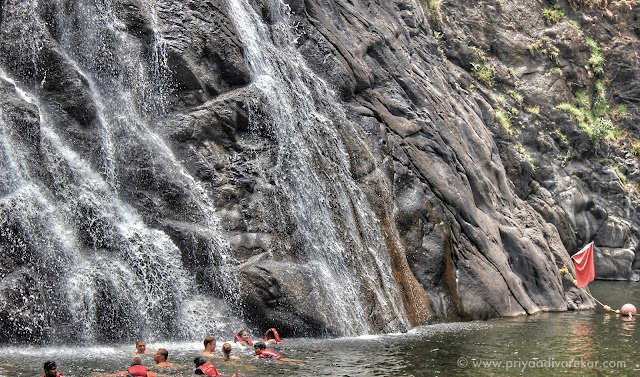 Image - Deep green pool below the massive Dudhsagar falls. Spot me in the picture if you can. How to Travel? By road: Take your bus / car to Sanguem taluka. From here, one can choose to either trek or opt for a 6-seater jeep (priced at Rs 500 per head, inclusive of life jacket), which will take you till the base. From there, one has to walk for 15-20 mins in order to reach the main site. Tip: Please do not harm the water body, marine life and / or destroy the surroundings by throwing plastic, eatables, glass bottles among others. Also, avoid venturing into areas that have been marked under 'Danger' with boundaries and red flags. Goa is blessed with some of the best spices, medicinal herbs, organic fruits among others. If understanding the science behind growing these essentials + gorging on some yummy local food interests you, then a visit to spice farm is a must. There are several plantations across Goa. Sahakari Spice Farm on the Panaji - Belgaum road is one of them. During our visit, we got a well informed tour of the farm, with our guide carefully explaining everything that goes behind the making of various items, ranging from vanilla essence to grounded spices and even the famous Cashew Feni. The tour starts with a traditional welcome, followed by a refreshing drink, hearty meal and then, a long walk across the massive plantation for approximately 30 mins, post which, you can also buy some of their in-house produce. How to Travel? - The farm is located on the Panaji - Belgaum road, a little off the Ponda-Curti road. Tip: Wear comfortable pair of shoes, as the tour involves walking around in the plantation. 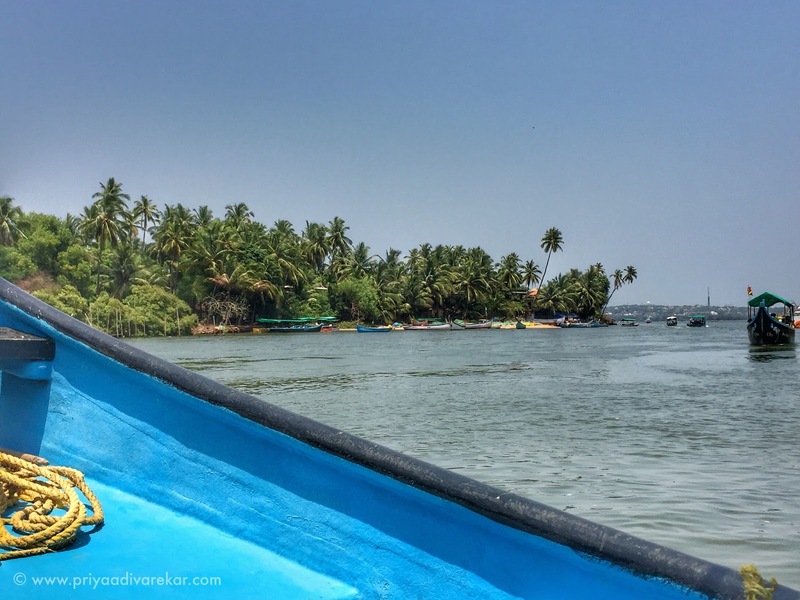 While most of you may have explored the famous Fort Aguada or enjoyed a stay at the Taj Group of Hotels, one must not leave Sinquerim without trying out some of the best water sports and rides. After a quick tour of the Upper Aguada, drive towards the dolphin ride booking area and get ready for 30-40 mins of adventure. I say ‘Adventure’, because it’s not everyday that you get to soak in the sun and enjoy some time out in the middle of the sea, while waiting to spot some adorable dolphins in action. During our visit, we were lucky to witness a cute pair. The most beautiful moment was to watch them swim and jump out for a few seconds, in order to quickly grab some food off the fisherman’s (also our boat operator + guide) hand. You will get a chance to see the Aguada prison and a few other landmark spots during the ride. Be it an adventure trek or just a long walk, Goa is the perfect place for et all. One can explore the Bhagwan Mahavir Wildlife Sanctuary during season, or take off on a long trek from Kulem. Non-adventurous folks can set out on a long stroll across Arpora for a taste of history. Discover beautiful little cottages and let the charm of Portuguese architecture leave you mesmerised. History lovers can explore Fort Chapora situated on a hillock that overlooks the stunning Vagator beach. Those in South Goa can take a walk across the lovely Colva village to experience the rich culture. Take a walk, chat with the locals or opt for delicious Goan meals at village restaurants. You are sure to drive / walk back home with a huge smile (and a happy tummy). 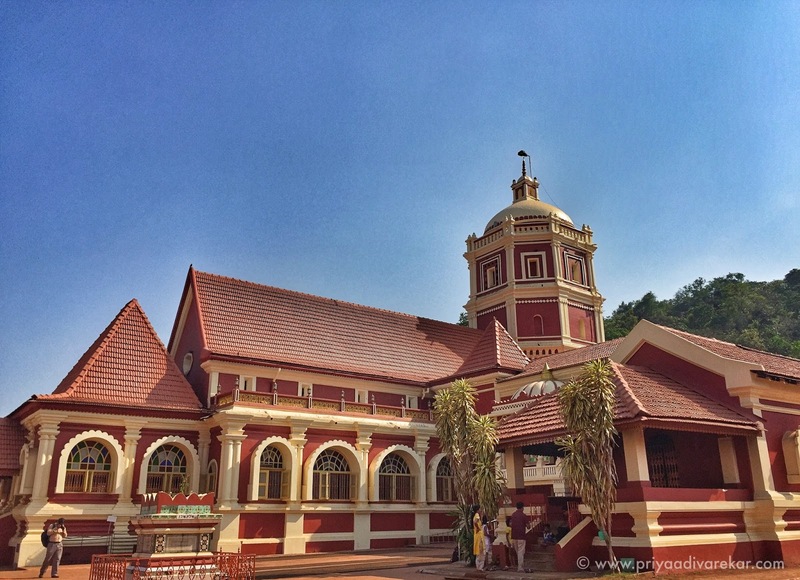 While Goa is well known for it’s beautiful churches, one can also experience divine bliss at some of their equally beautiful temples and mosques. The spiritually inclined can take a ‘Divine Tour’. Although very few temples have survived in Goa, you must certainly take time out to visit some of them during your stay. Temples like Manguesh, Shantadurga, Maruti, Bhagwati among others are peaceful and serene. Interestingly, there is also a beautiful temple dedicated to Lord Brahma (one of the few temples in India) in a quaint little village called Nagargao. If ancient architecture interests you, then a visit to the Tambdi Surla Mahadev Temple is a must. It is the only surviving ancient temple, built using ancient rocks. The present day temples have a mix of Nagari, Islamic and Portuguese architecture. One can’t help but marvel at the sheer beauty of these temples. The simple and serene Jama Masjid, situated in Sanguem (26 kms little away from Margao), is also a must visit. Reserve a day to visit all the beautiful churches. Apart from the popular ones like ‘Church of Basilica of Bom Jesus’, ‘Church of our lady of Immaculate Conception’ among others, you must also explore a host of other big and small churches tucked away in local villages. The peace and divinity found here is incomparable. These are just a few of the many incredible options that you must add to your itinerary. Needless to say, one can never have enough of Goa. The list is endless. In such a situation, if managing itineraries or planning a trip is not your cup of tea, fear not! Today, we are blessed with some incredible e-platforms, that are well equipped to take care of A-Z services. One such relatively new, dynamic digital entrant is Goomo - an exciting space for travel enthusiasts to get the best deals on hotels, homestay, flight bookings among others. Be it anniversary, adventure, honeymoon or a long awaited family trip; you can choose from a variety of exciting domestic and international travel packages as per occasion. The simple and easy to navigate website has packages divided as per type, price and other relevant categories, with the inclusions mentioned clearly next to each destination. Despite being a rising star, Goomo has already earned appreciation for its top notch service as a dependable travel partner, ensuring the traveller is assisted through every point of their trip. For Goomo, the traveller always comes first! In addition to bookings and planned packages / tours, Goomo is also known for exciting B2B offerings, which includes corporate tours, packages for trade fairs among others. 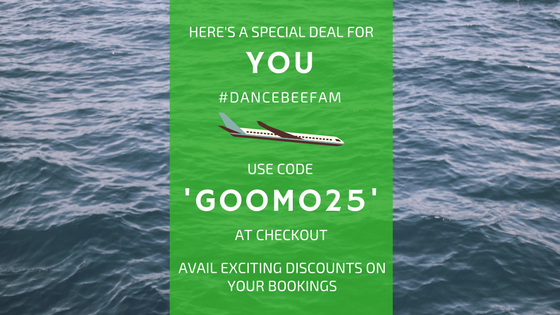 Goomo aims to offer endless travel possibilities to one and all, making it the perfect 'partner' for all your upcoming trips! 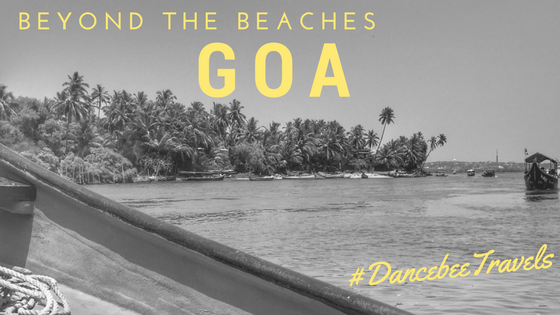 Is a trip to Goa on your wish list already? Make sure you create a plan with some of the must visit sites from our feature. Oh, and a vlog from this exciting trip will be out super soon! Stay tuned. So, what are you waiting for? When are you taking off to the land of sunshine?